Fashion designers Sami Stretton (left) and Annah Stretton (right). Images supplied. Exciting changes at the Stretton Clothing Group sees the opening of a new store in Cambridge this week and a new label called STRETTON. 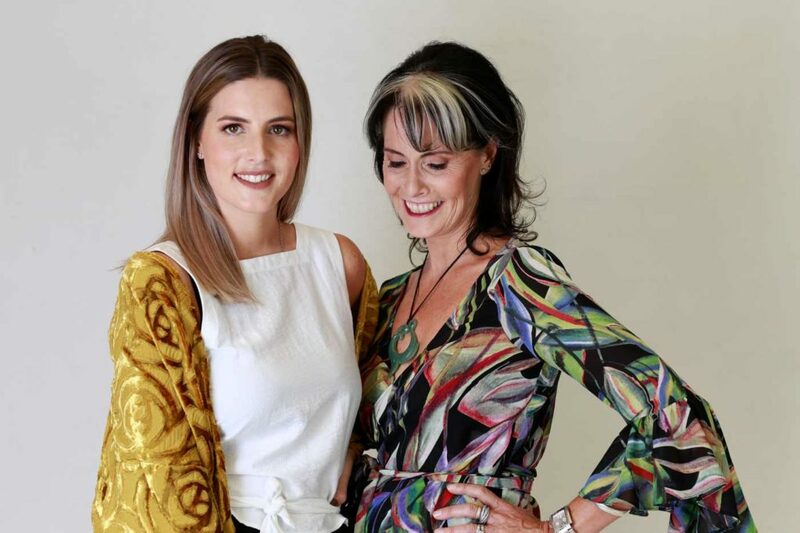 It’s a clever continuation of the family succession plan between fashion designer Annah Stretton and her designer daughter Sami, with STRETTON being the ultimate blend of Annah and Sami Stretton design DNA. 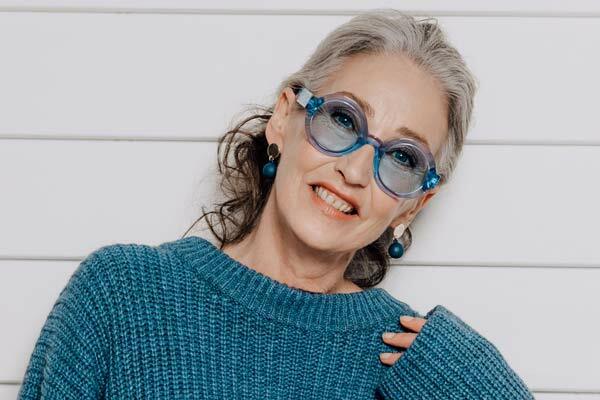 “The new STRETTON label represents the ultimate merger of what mum and I both love to wear,” says Sami. 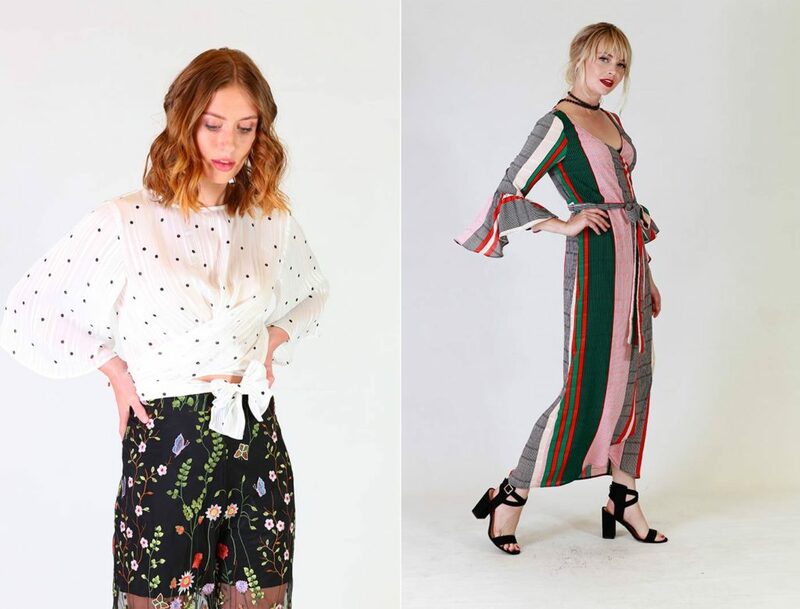 The new label and the new store is another example of the collaborative approach the pair are taking to the leadership of the Stretton Clothing Group. “The timing feels perfect to launch this new collaboration. It brings fresh energy and vitality to the company which is exactly what I wanted to achieve with Sami coming on board” says Annah. STRETTON is available online and in the new Cambridge Concept Store which can be found at 66A Victoria Street, Cambridge. Looks from the new STRETTON label.